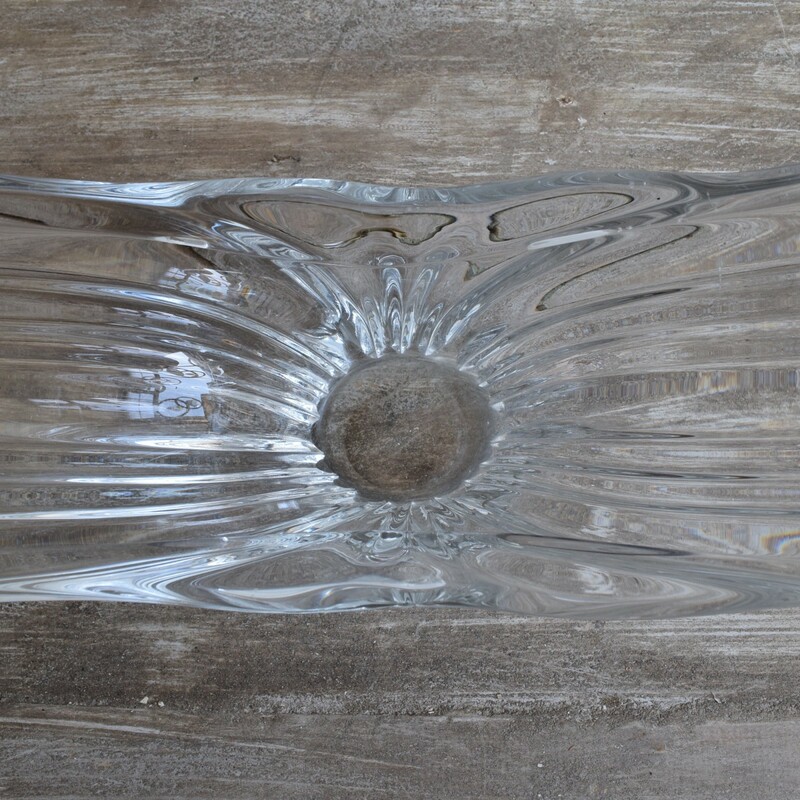 This crystal dish originates from mid-century France. Its form imitates flowing water and as such it makes an elegant centre piece. There are some small scratches and a slight chip on the inside of the dish as pictured.